As you already know, converting your loft could significantly increase the value of your property, provide a luxury space to be used for storage or living purposes as well as increase your overall home space. 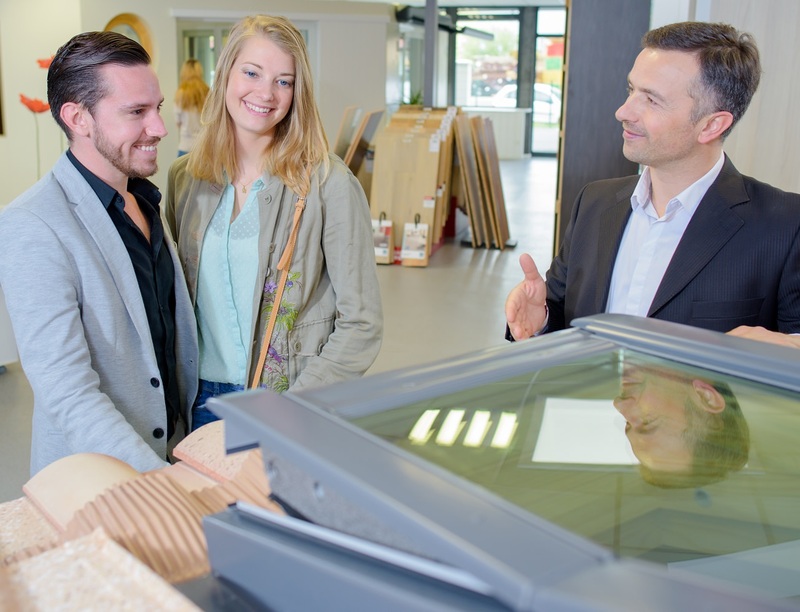 However, before you can kick-start the process of your loft conversion, you need to know exactly how much it will cost you and if the projected amount tallies with your budget. There is only one way to know for certain what the real cost of your loft conversion will be and that is by requesting a quotation. 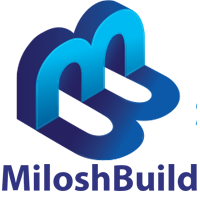 At Milosh Loft Conversions, our quotes are clear, detailed and easy to understand. Once you contact us, we give you a fixed price based on your specifications and plans. Our quotes include the materials that will be used and also specify the plans. Some of our Brighton clients ask for a breakdown in cost and because we operate a genuine and transparent system, we have no problem in providing it. Some loft conversion companies give you cheap quotes just so they can secure the job and then come up with hidden charges later. However, at Milosh Loft Conversions we are very careful to avoid grey areas. Our quotes are comprehensive and include materials, labour, scaffold, waste removal and fees. They also come with a detailed schedule of work and an estimated timescale. We do all these just to make sure you do not have to pay a penny more than you should. 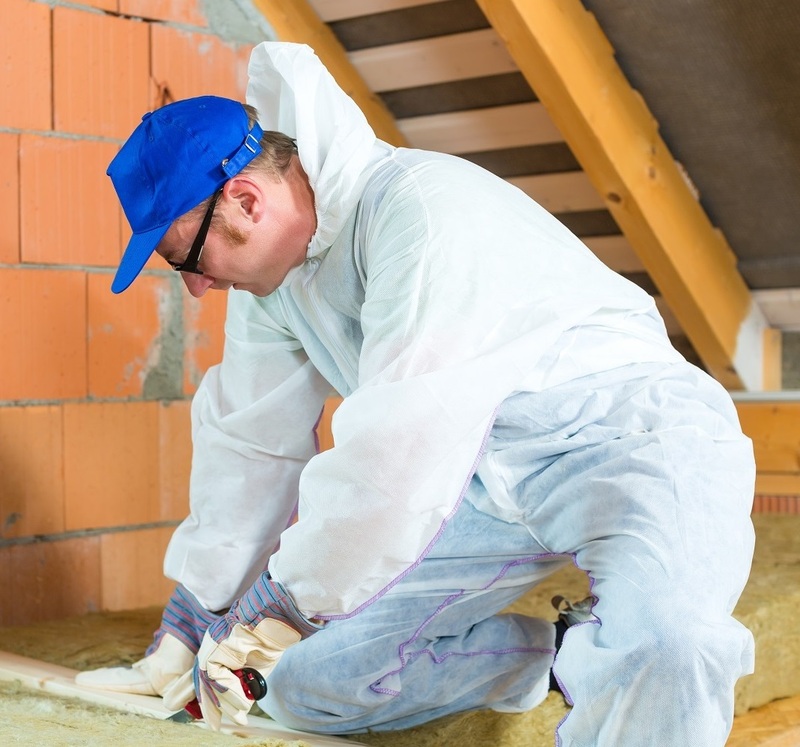 When you book an appointment with us, a friendly staff member from Milosh Loft Conversions will visit your Brighton home to conduct a free site survey. They will advise you on the right layout and type of loft conversion that suits your home. They will also take measurements which we will use to prepare a quotation. If you need conversion work in any other area of your home, they will take measurements for those areas at the same time. Your type of home. Is it a townhouse, a flat, a bungalow, or multi-storey building? The style of your roof. Is it gable, hipped roof, flat roof? The kind of loft construction you have in mind. Dormer, Velux, Hip to Gable, Mansard? The plans you have for your loft conversion? Will it be used as a living space, workspace or a playroom? The floor area of your loft. The type of access you require. Once we get all the information we need, we prepare a quote for you. We will then send you the quotation and if you’re happy with the numbers, we have a contract drawn up immediately. It will include the timeframe and fixed price for the project. The price for our loft conversion is fixed. We send you a fixed quote detailing what the final cost entails and if you want more than was initially agreed upon, it will come at an extra cost.